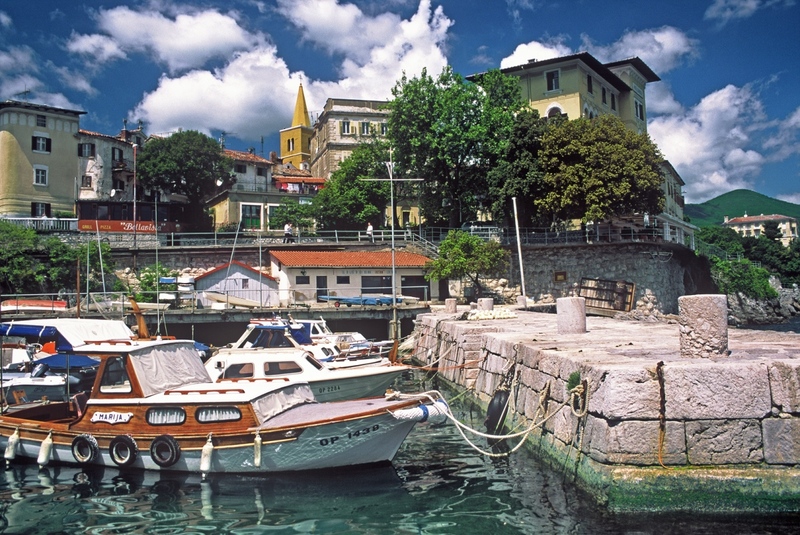 Idyllic petit and soulful historic town of Lovran is a true treasure on the Riviera. Embraced with a natural park of aromatic pine trees and sparkling clear blue waters, this picturesque town embodies the spirit of the Mediterranean. 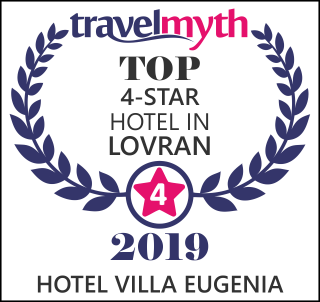 Being a sports fan, true foodie, leisure lover or culture explorer, Lovran will always leave you with wanting more. Since 1889 the Lungomare promenade by the sea is one of the most famous attractions in the region. The coastal pathway that stretches from Opatija to Volosko is 12 kilometers long and provides both locals and tourists with an opportunity to relax, breathe the fresh air and explore the typical Mediterranean landscape. Croatia is a perfect destination the whole year round, since diverse regions have always something to offer. Regardless of the way you want to spend your vacation, being active, recreational, adventurous, relaxed or romantic, Croatia will most certainly perfectly fit into your plans. There are several good reasons to come to Croatia – beautiful and diverse coastline, clear and warm sea, over 1,000 islands, excellent food, and exceptional wine, rich culture and prestigious festivals are just some of them.